The re-release of The Many Adventures of Winnie the Pooh is coming up and to celebrate, we have created this free printable. 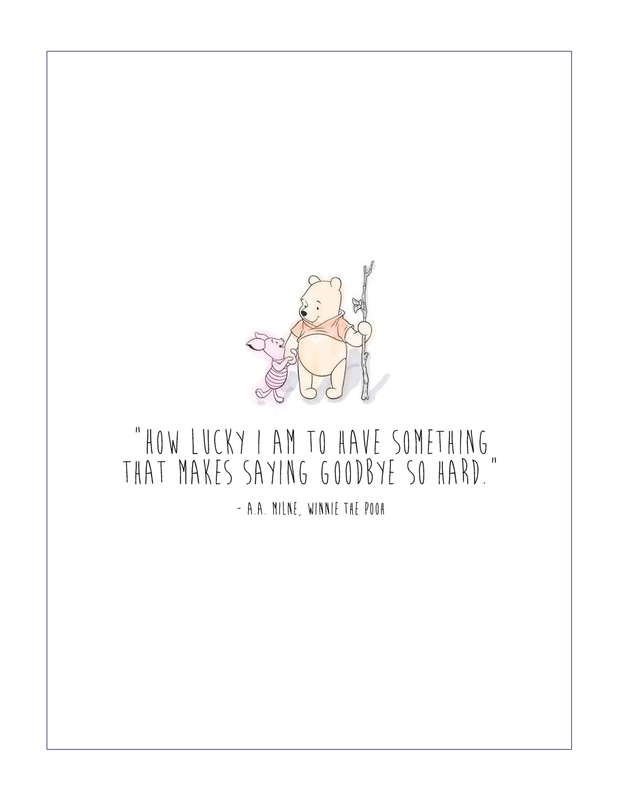 We wanted the printable to be something simple but still encompass the cute-ness of Winnie the Pooh. To download just right click and save. Hang it on the wall with some washi tape or frame it! The movie will be available as a Blu-Ray Combo Pack or HD Digital on August 27 and you can follow Winnie the Pooh on Facebook! Very cute! Love the simple design. This is a very cute design. The quote is great too! 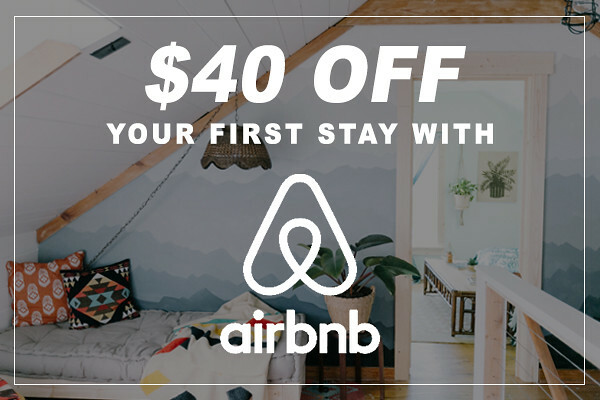 I just found your site and it's gorgeous! And when I stumbled upon this post, I had to tell you guys about a book a read called 'The Tao of Pooh' by Benjamin Hoff, it's awesome!